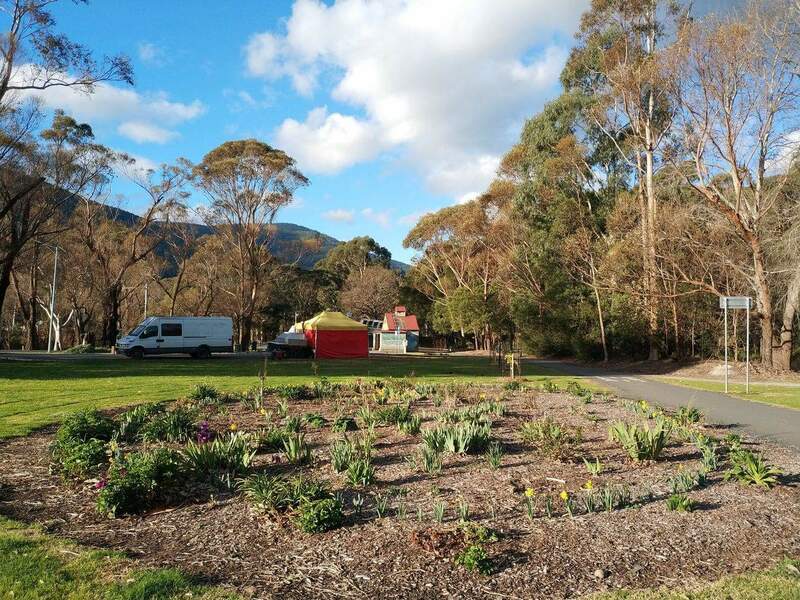 The Yarra Valley consists of a number of beautiful rural communities, hillside retreats and more modern townships. 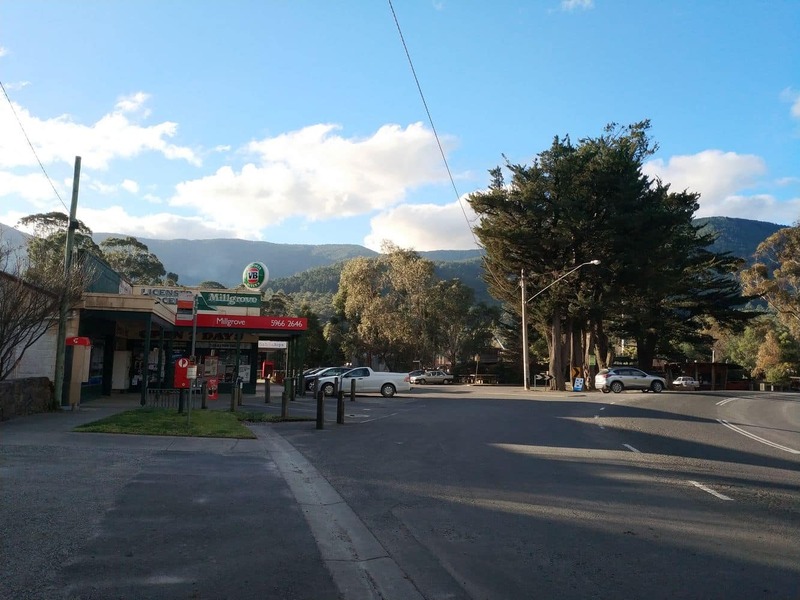 A number of residents and visitors from Melbourne and the Yarra Valley often visit the Yarra Valley to explore the area’s most scenic attractions, quaint lakeside areas and the picturesque hilly landscape. 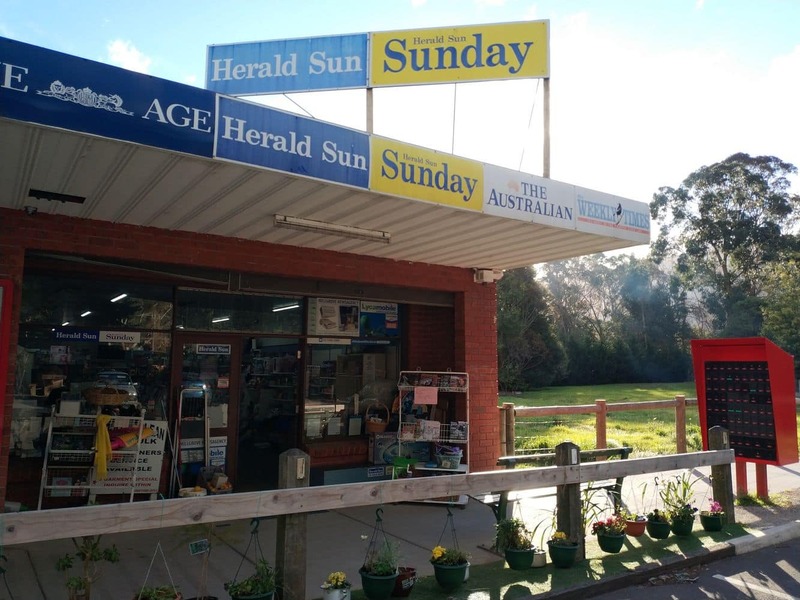 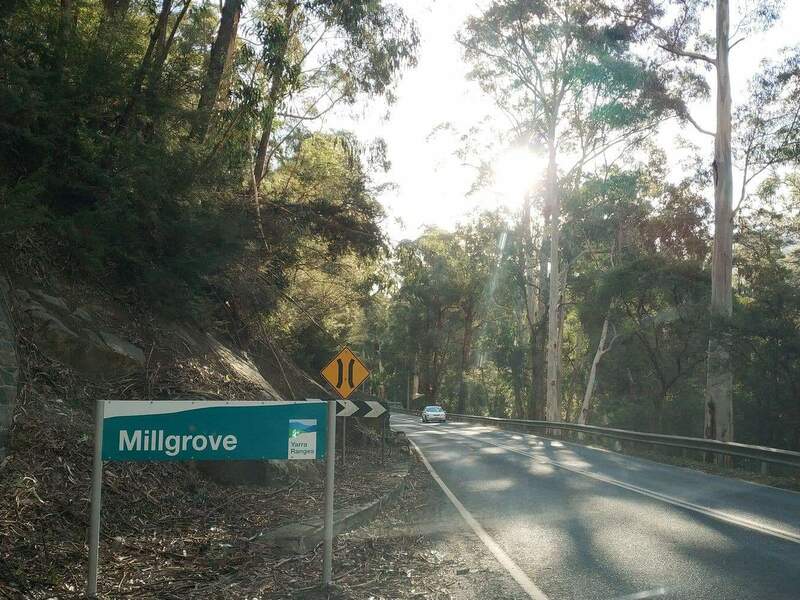 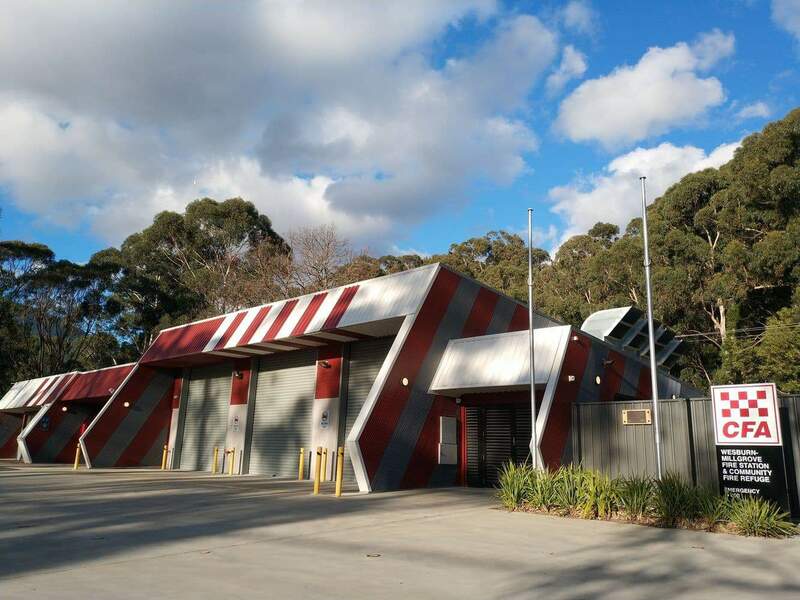 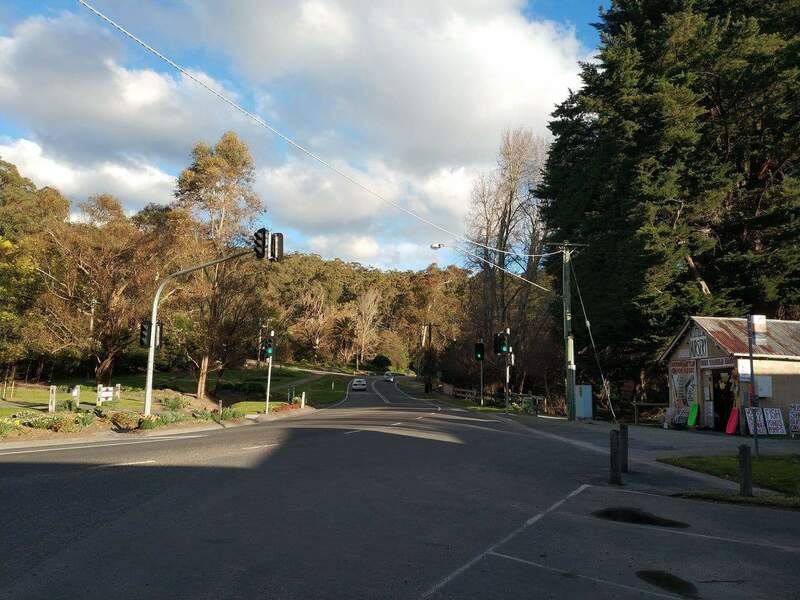 Those looking for a quiet place for their next weekend getaway should take a look at Millgrove, which is located just 63km east from Melbourne. 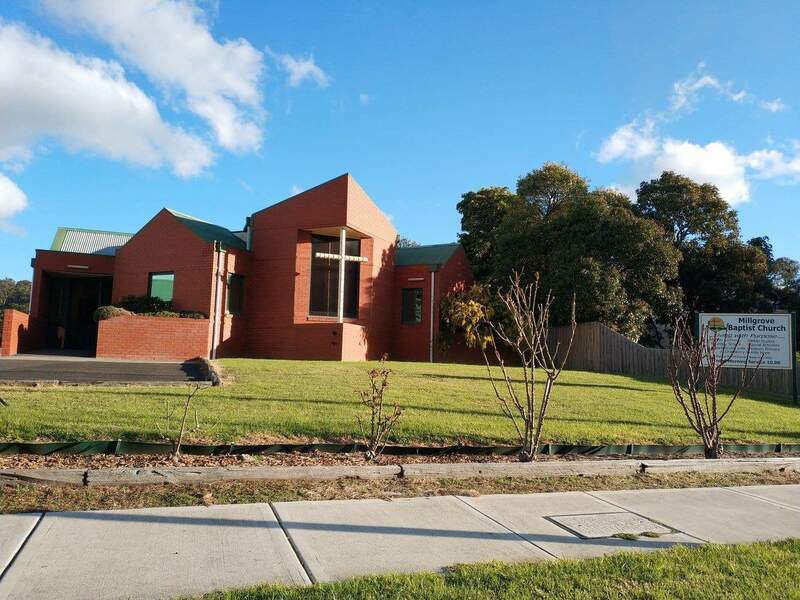 Although the township has minimal urban developments, there is no shortage of quality facilities in this town. 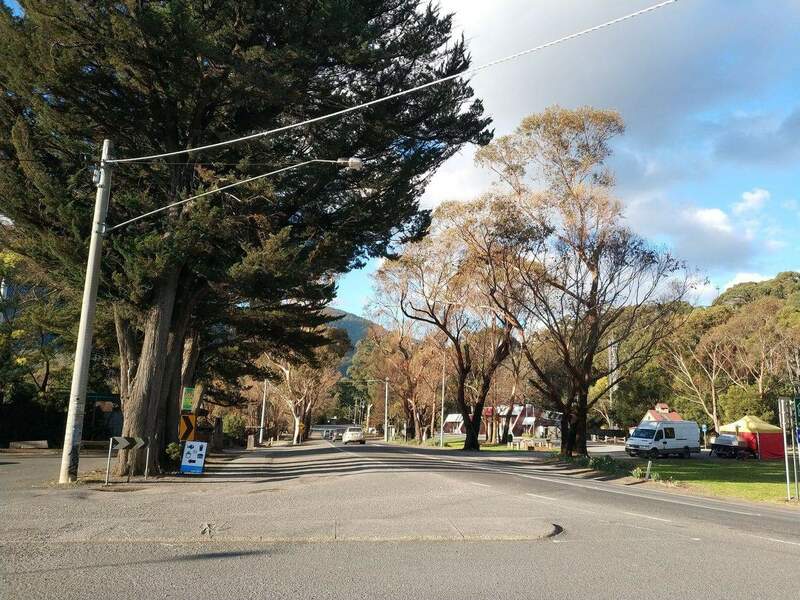 The town boasts a residential community, accommodation, school, public reserves and a shopping centre. 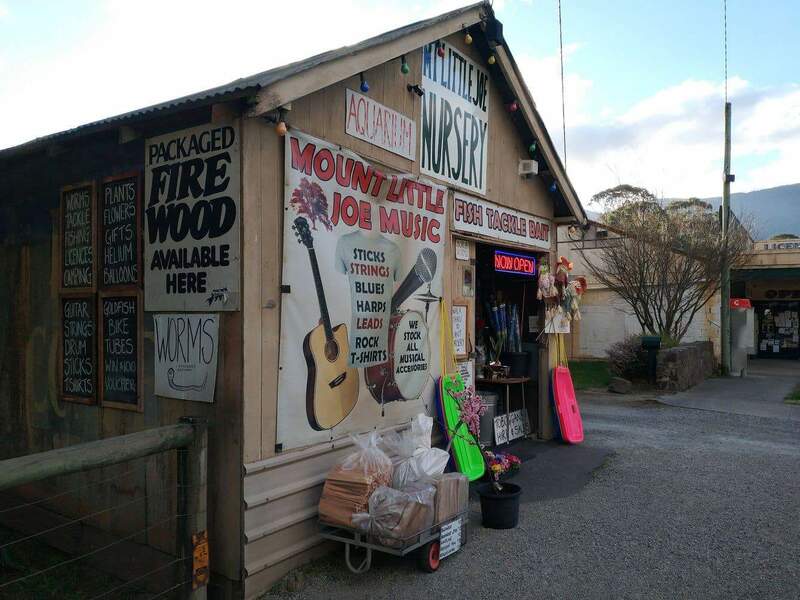 The town is known for its extensive agricultural industry and timber mills. 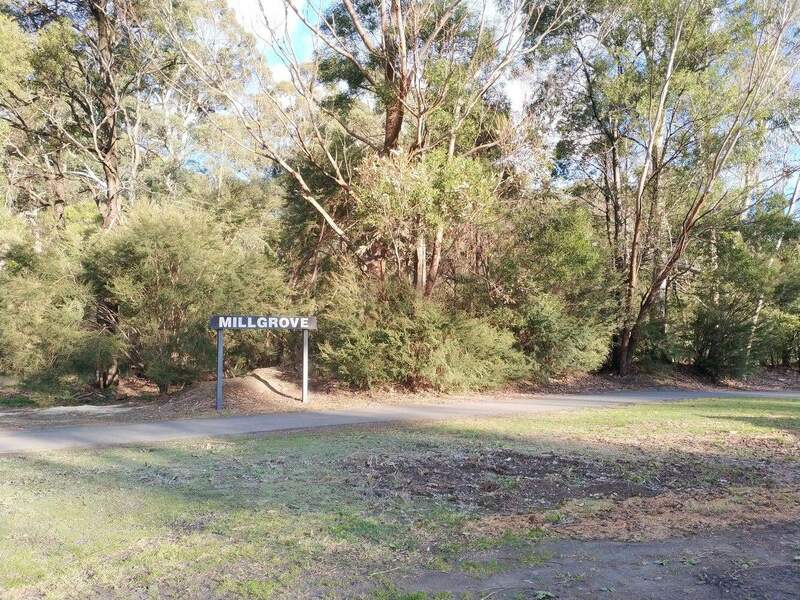 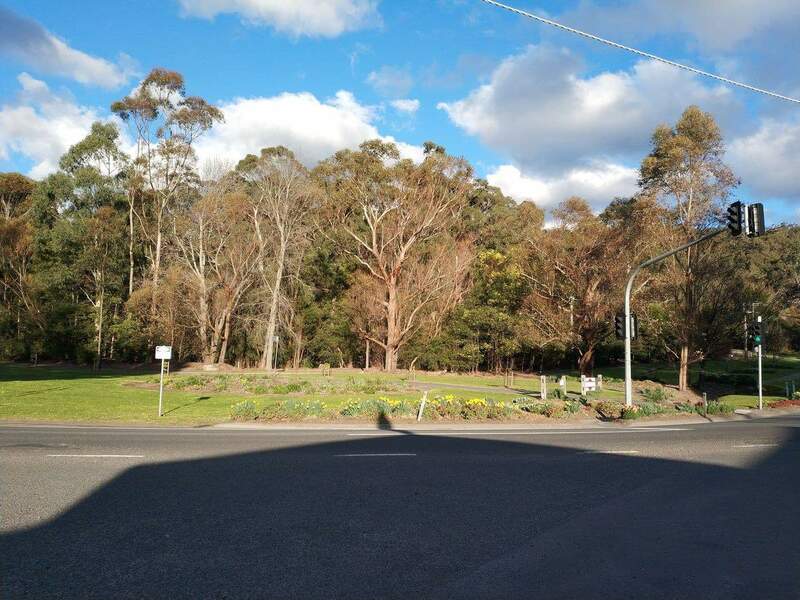 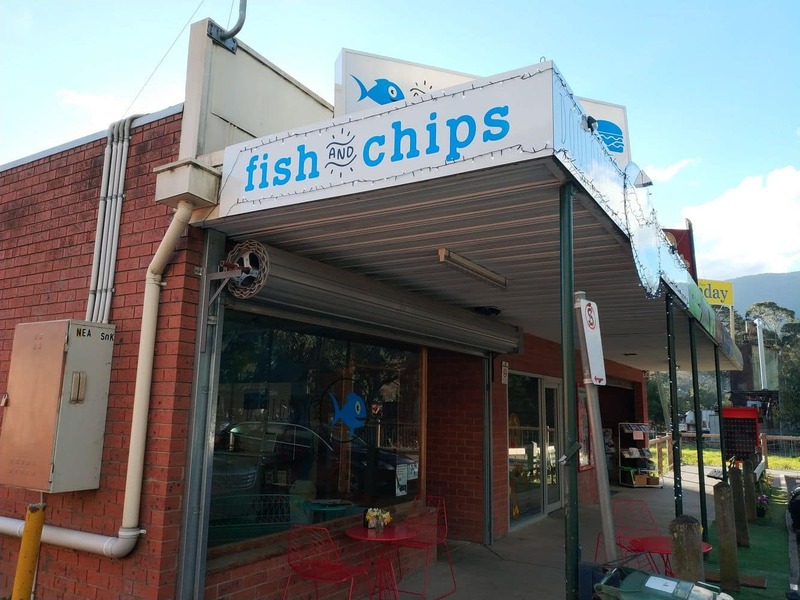 As a town in the borders of the Yarra River, Millgrove offers a number of water activities for its visitors including fishing and canoeing in the river. 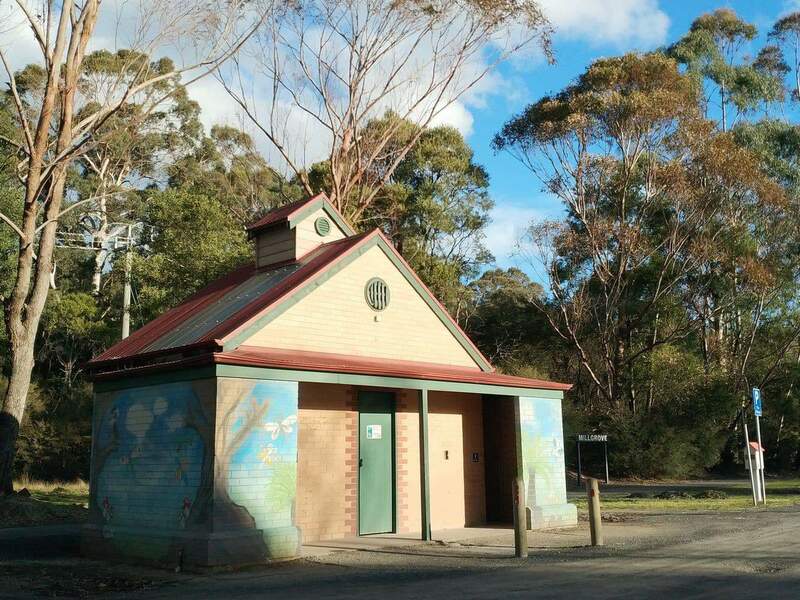 In addition, they can go camping as the town boasts a number of beautiful camp grounds with plenty of amenities. 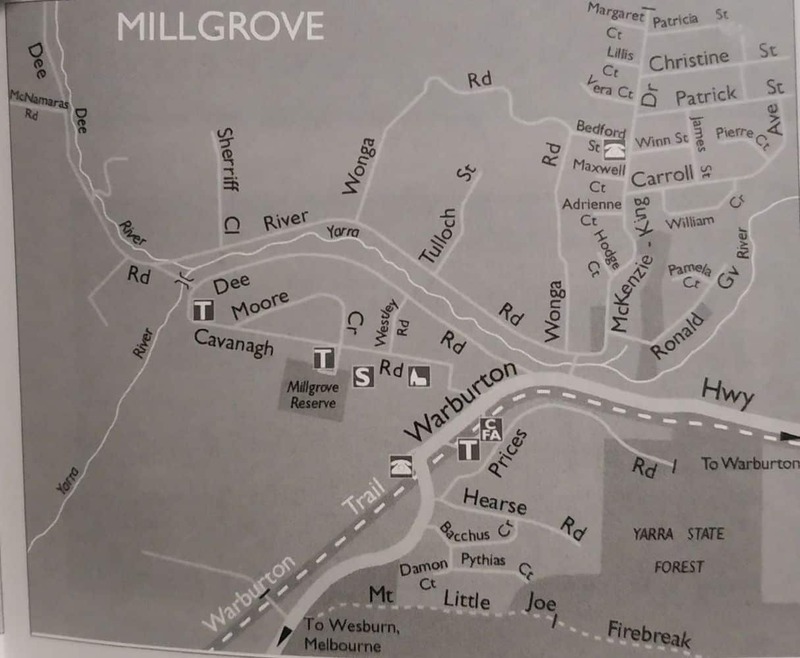 Holiday accommodation choices in Millgrove include bed and breakfasts, apartments and caravan parks. 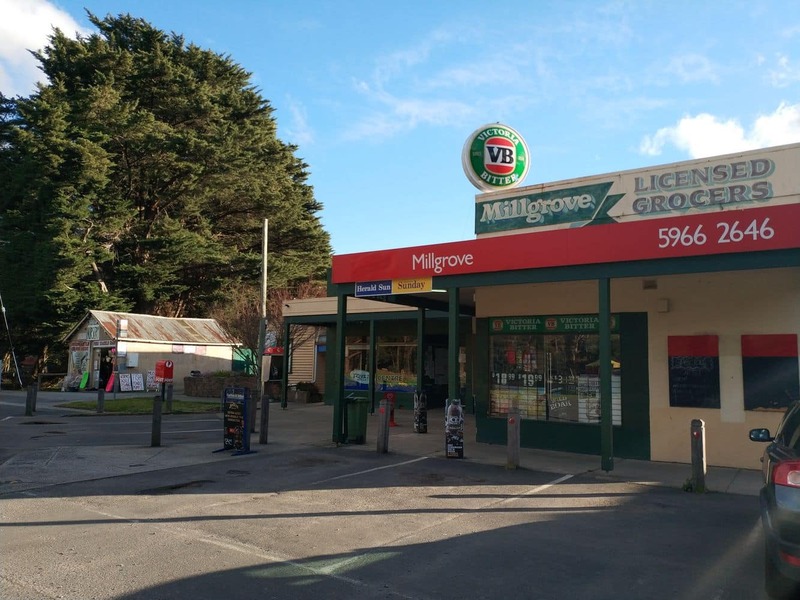 Click on the link below to find the best accommodation deals in Millgrove.